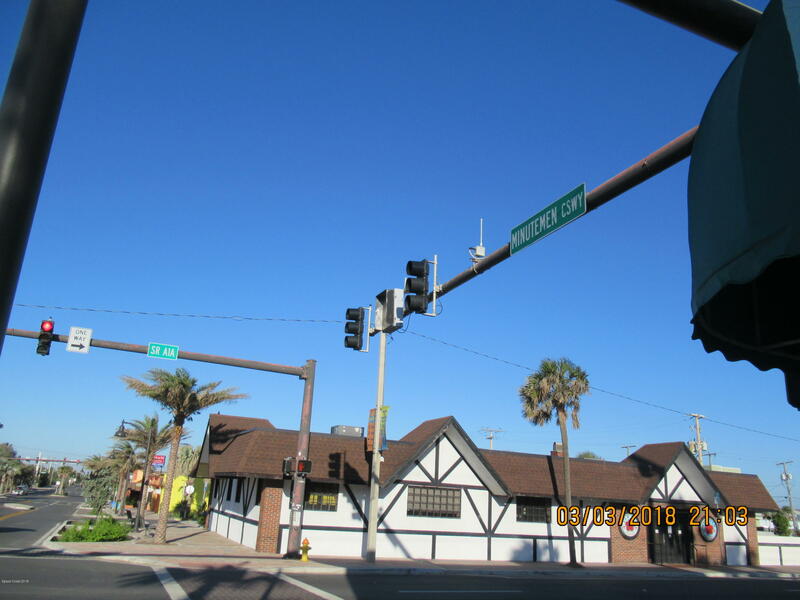 Original Location of ''Surf Restaurant''. 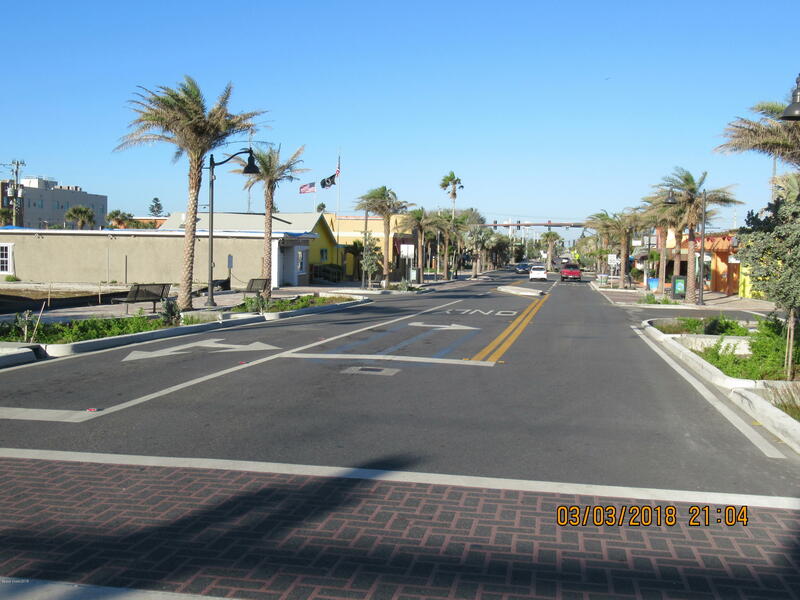 Property is designated as Neighborhood Commercial(CN) Zoning district and General Commercial Land Use. 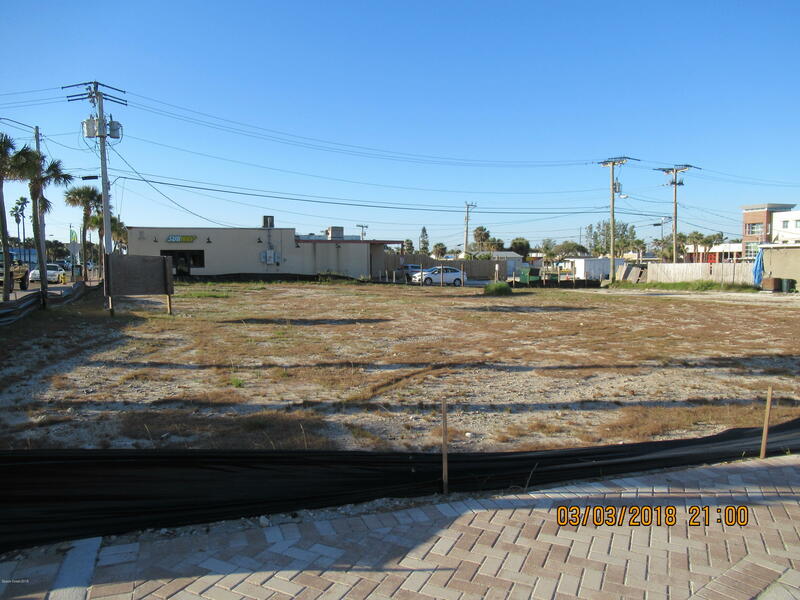 It is also located within the Downtown Overlay District and Downtown Core(DC) sub-district. 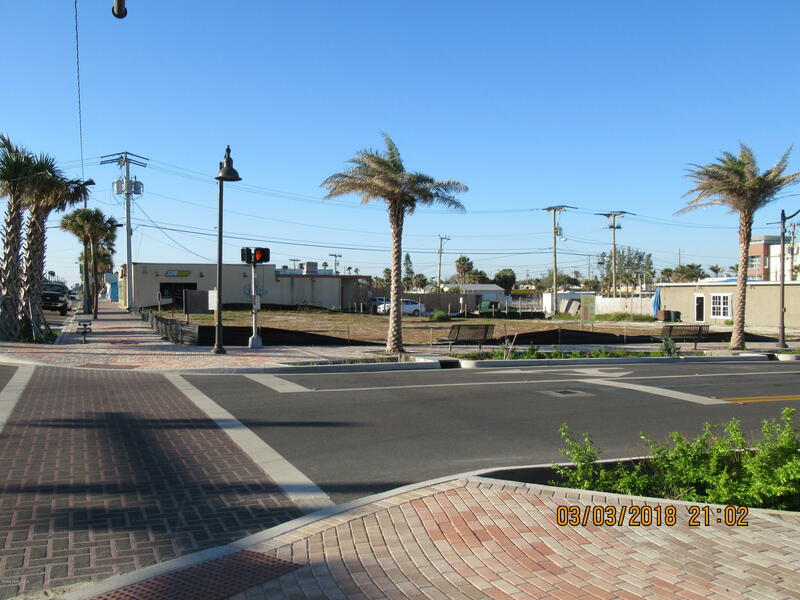 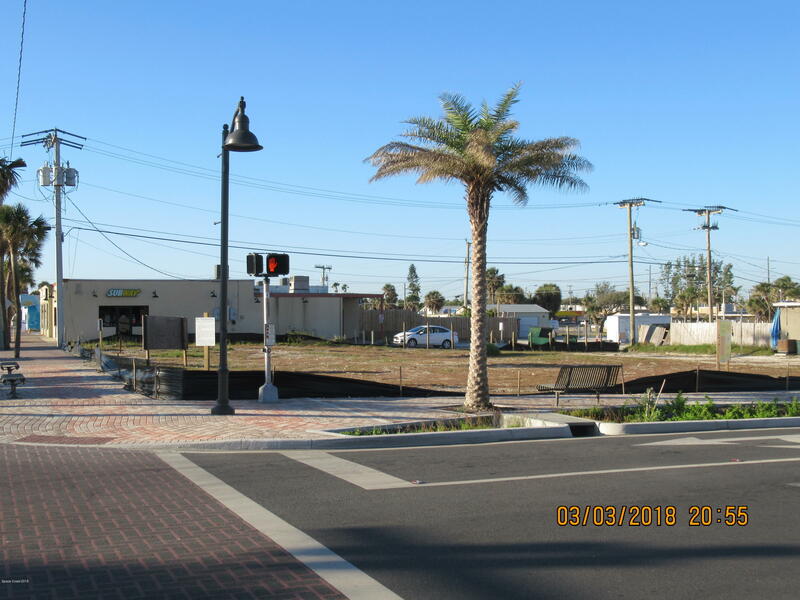 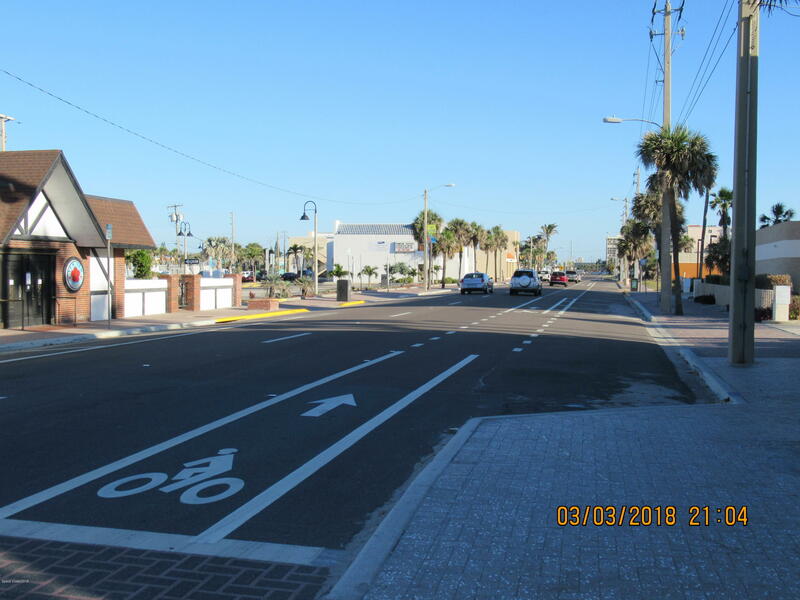 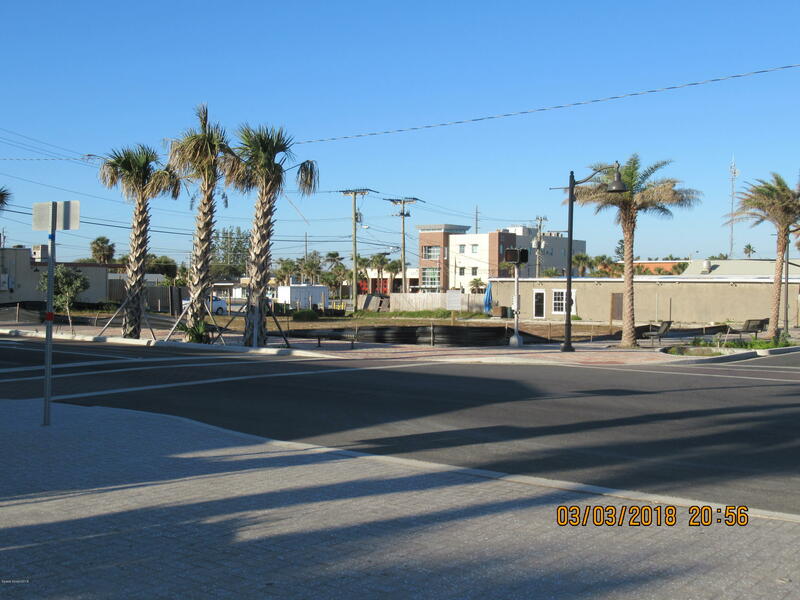 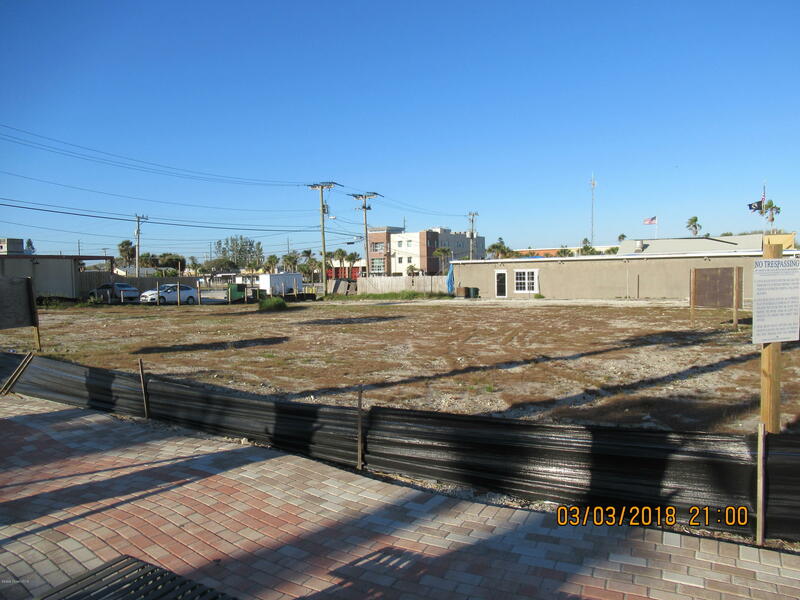 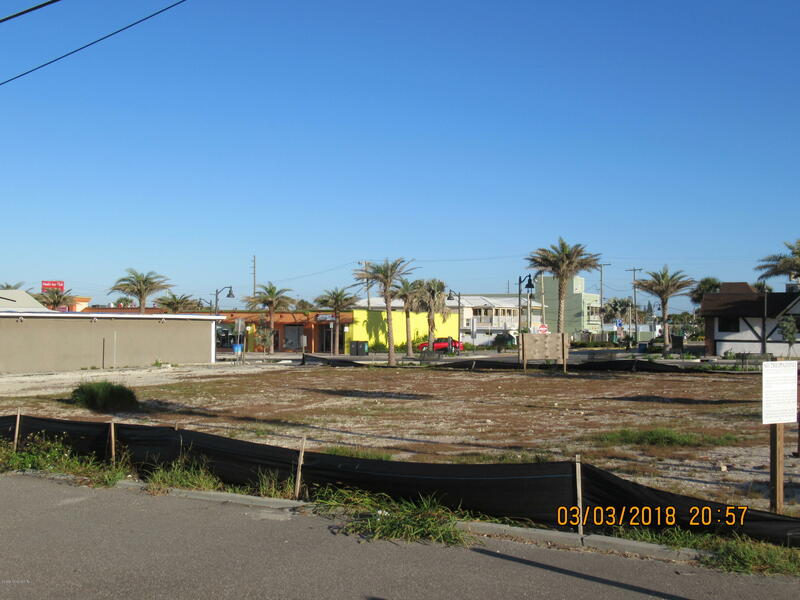 Currently an order is in existence whereby Cocoa Beach's Board of adjustment granted approval allowing a zero foot setback except for an alley existing on south side of property. 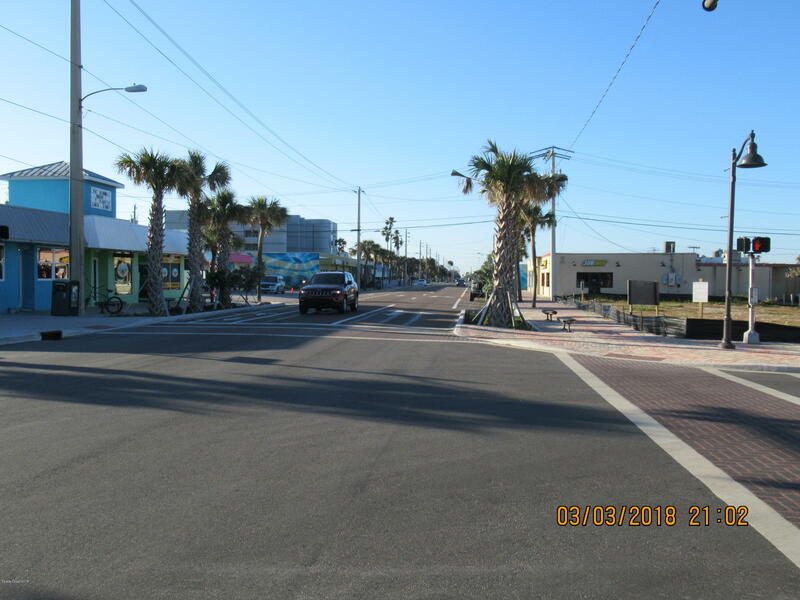 Please verify with City of Cocoa Beach. 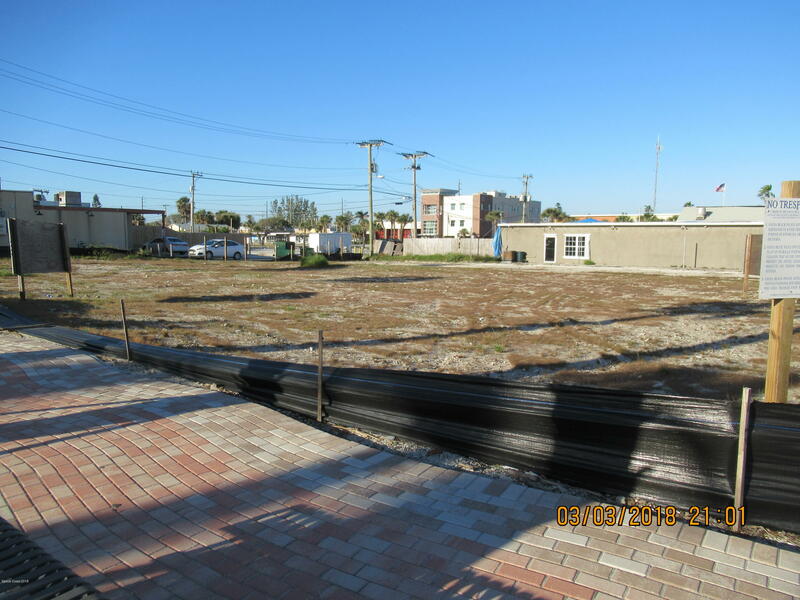 Multiple levels allowed for building height, Property includes lots 1,2,3,4 and 5. 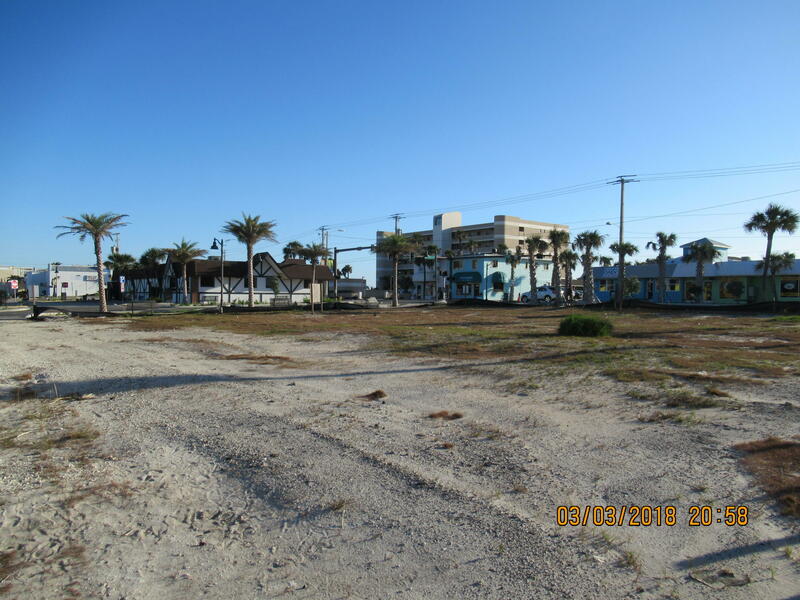 For a total .35 acres.  Listing courtesy of Trafford Realty Co.